Coastal Christian School strives to help prepare students to serve God in all of life. 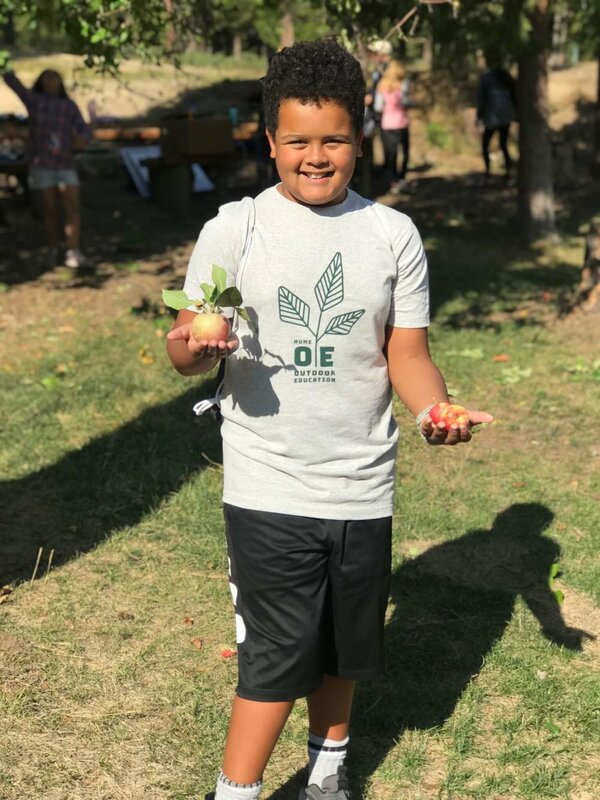 The school’s desire is to see this accomplished through the classroom, chapels, staff/student interactions, scheduled extra curricular activities, and through a special yearly event for our 7th – 12th graders known as the Spiritual Emphasis Retreat. Spiritual Emphasis Retreat is a two-day, school-sponsored retreat that takes place once a year in the fall to encourage a spiritual renewal in the life of the student. 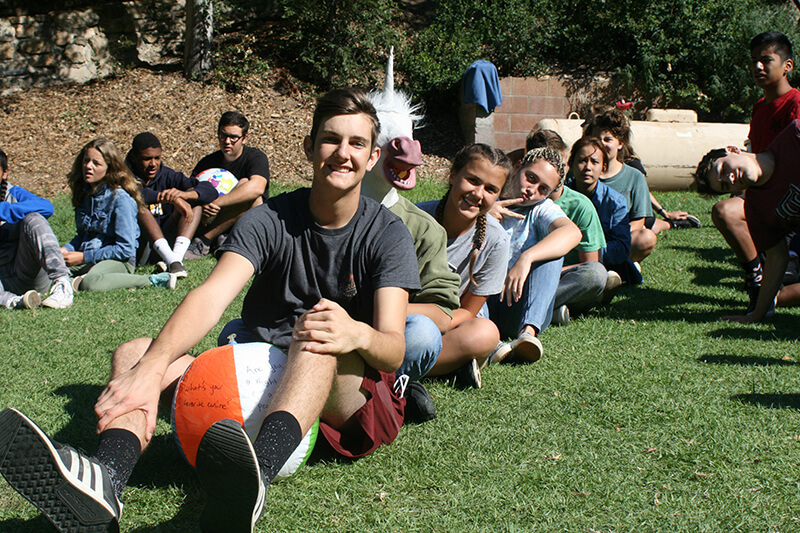 Spiritual Emphasis Retreat is held locally at Lopez Canyon Conference Center which is a Christian camp and retreat facility located near Lopez Lake on 40 acres in the beautiful Los Padres National Forest. This retreat is intended to help our students encounter God in a special way that will positively influence transformation in their hearts and minds throughout the school year and beyond. The Spiritual Emphasis Retreat cultivates intimate fellowship between classmates in a relaxed and enjoyable Christian environment drawing, them closer to one another, and ultimately, to God. Each year our 6th grade class gets the opportunity to attend a five-day trip to Hume Lake Christian Camp. The Hume Lake Camp is designed to reinforce our science program at Coastal Christian, and it gives our students a Christ-centered, hands-on learning experience which instills a passion for Christ, a respect for His creation, and an understanding of the world around them. 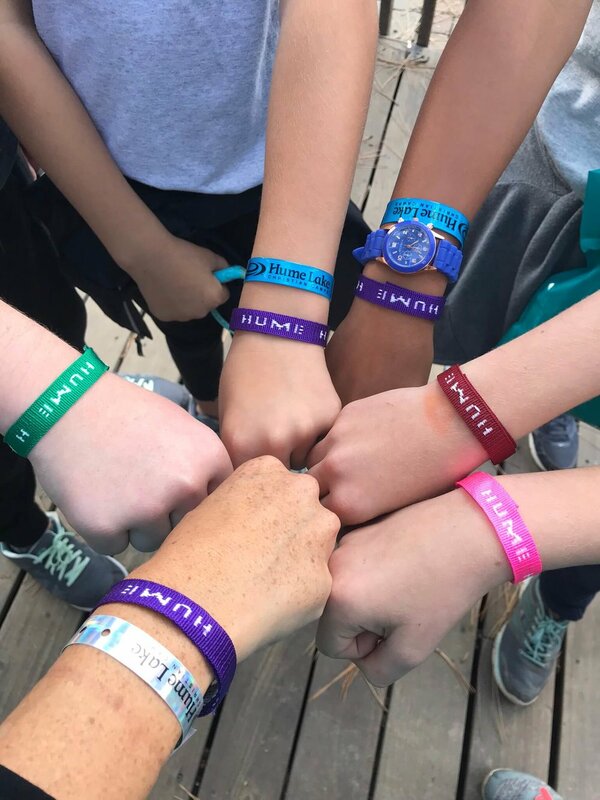 Nestled deep in the Sequoia National Forest with multiple bodies of water and a variety of terrains & ecosystems, Hume Lake is an incredible environment in which 6th grade students experience God's creation and bond with one another in a way that makes the learning process both fun and memorable. The five days include time spent in dynamic worship music, deep student fellowship, outdoor education classes, and an evening challenge from God's word.